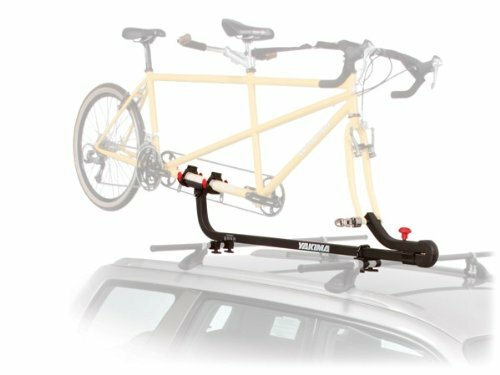 A brand is a promise. 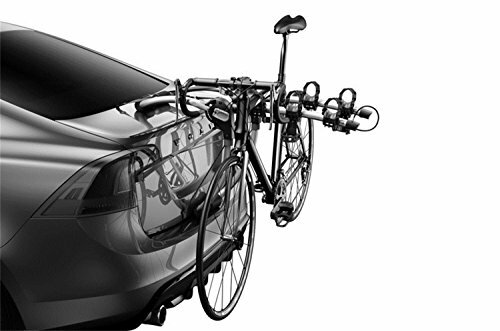 A promise that your expectations from that brand will be met. 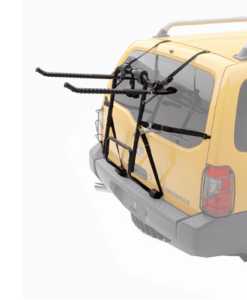 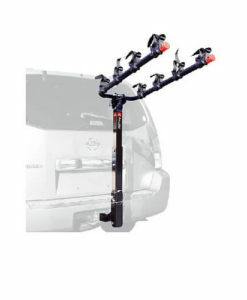 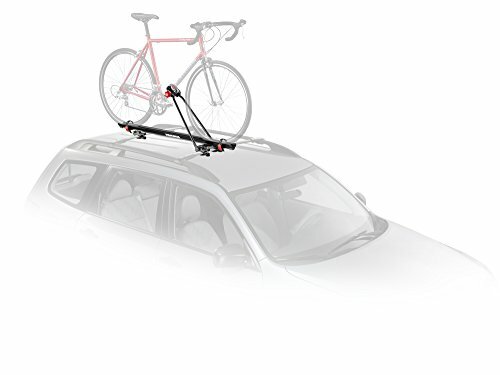 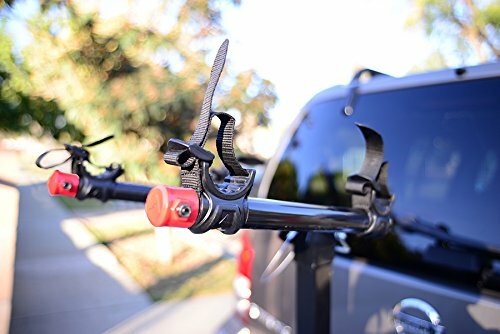 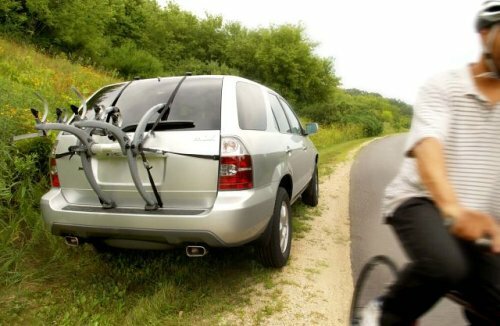 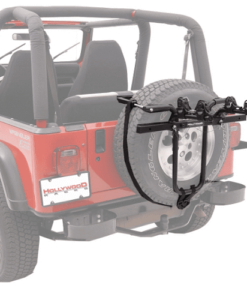 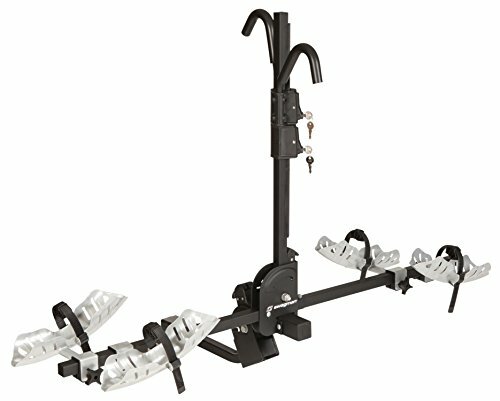 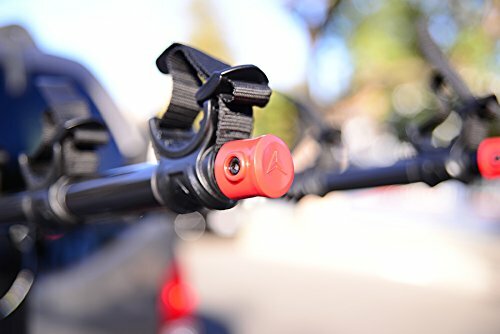 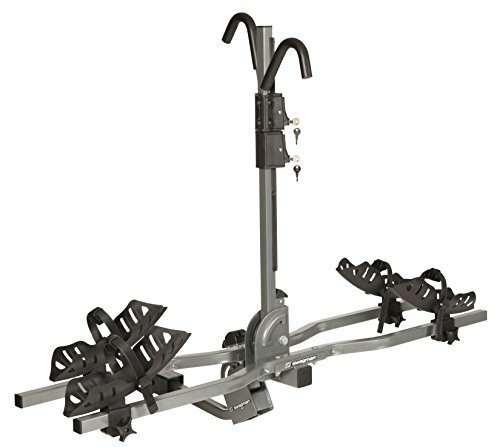 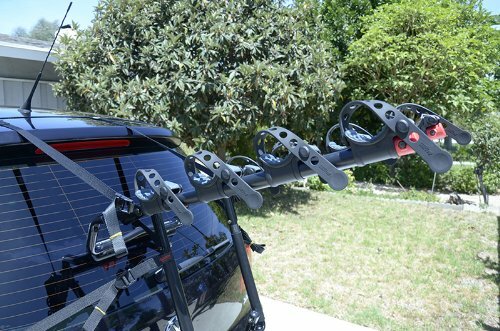 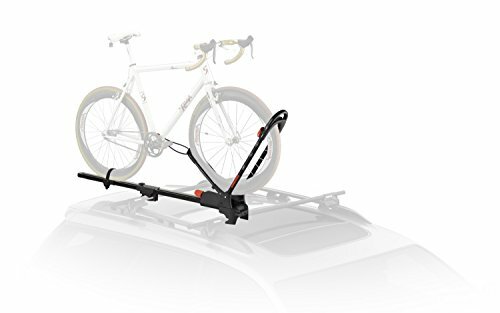 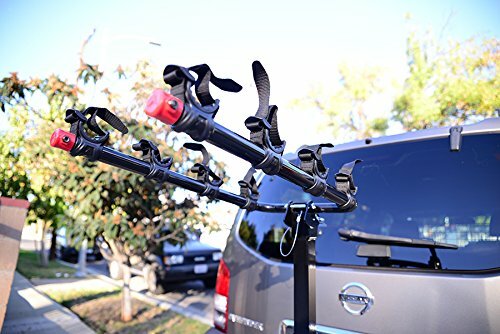 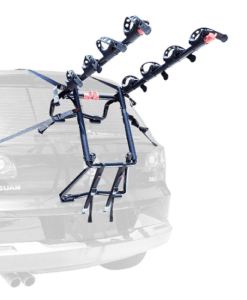 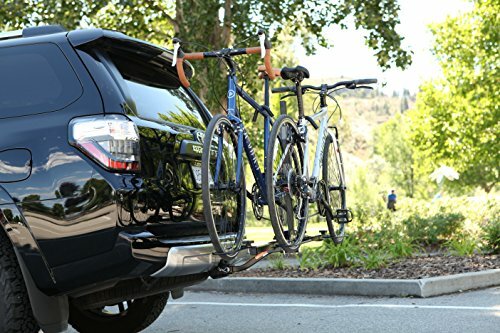 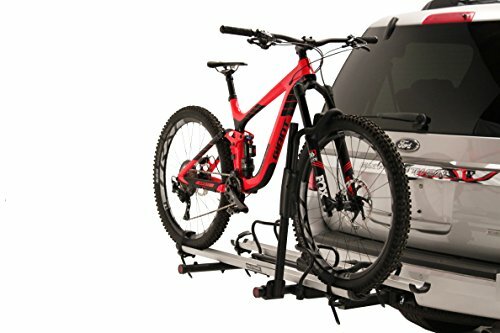 We at Bike Rack for SUV are offering you a way to explore the best carriers from the best bike rack manufacturers. 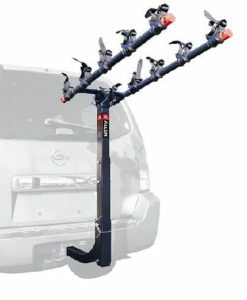 Allen Sports is committed to design and create the finest and easy to use bike racks. 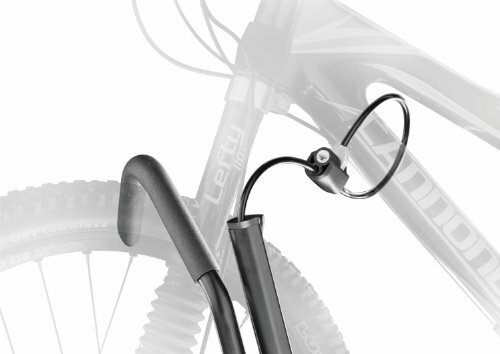 Their mission is to constantly develop well designed products that are affordable. 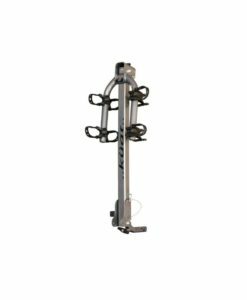 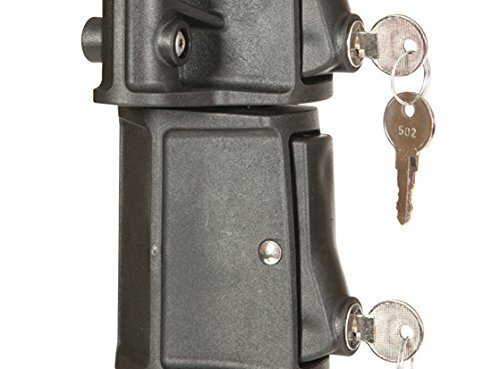 Throughout the years, Allen Sports has been issued various patents for its innovative ideas, and it continues to offer a versatile product line in today’s market. 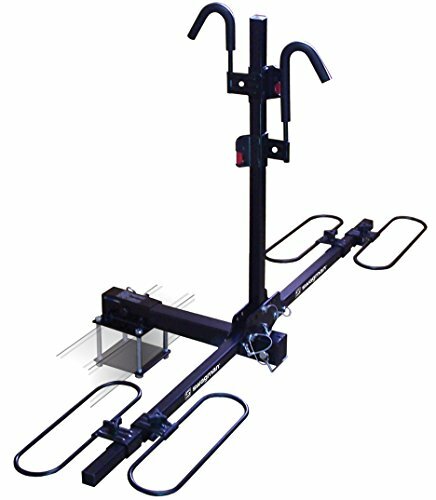 Learn more about Allen Sports here. 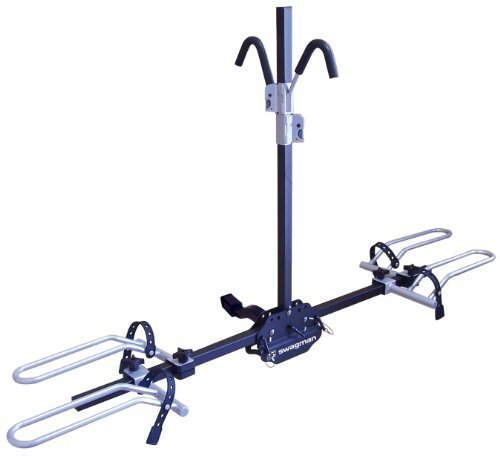 Hollywood Racks started in 1973 when they began making trunk-mounted racks in the back of their bike shop in Hollywood, California. 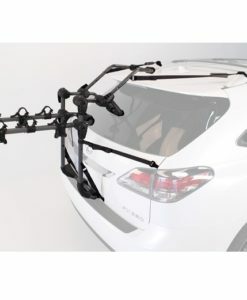 The products are available in all 50 States and in over 25 countries worldwide. 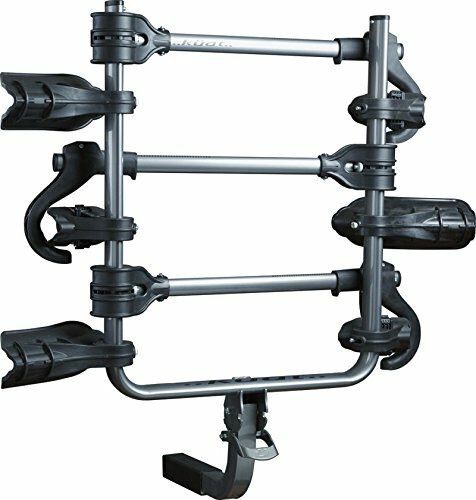 Learn more about Hollywood Racks here. 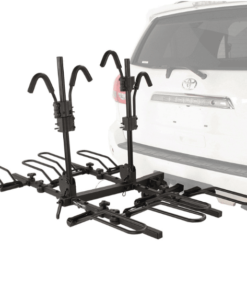 Kuat designs lightweight, easy to use and extremely stylish racks having an amazing customer service. 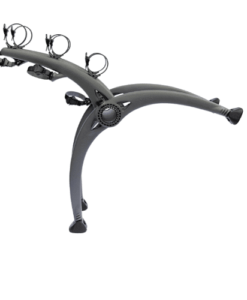 Their bike rack design and look is indeed incredible and the team is made of industry experts and avid cyclists. 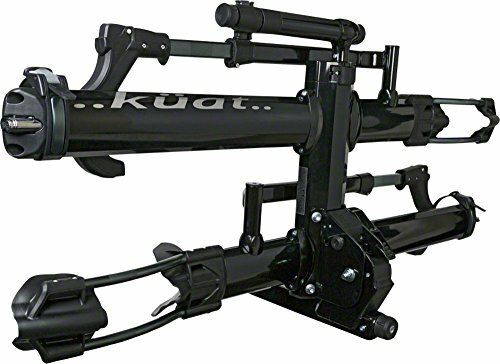 Learn more about Kuat racks here. 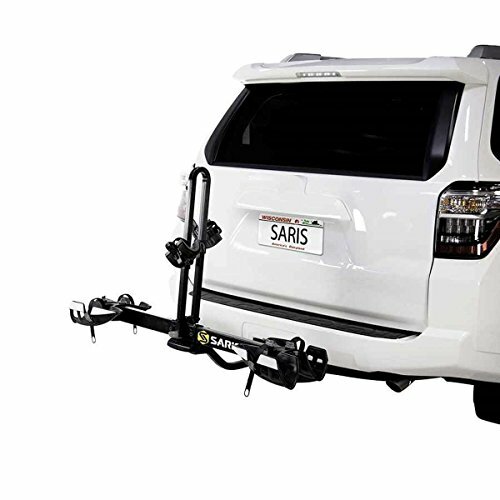 Saris products have been on the market since 1989 being built to last. 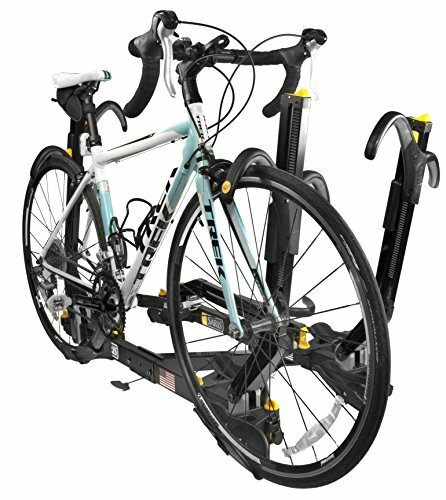 Saris staff has a real passion for cycling therefore they know the needs on the market. 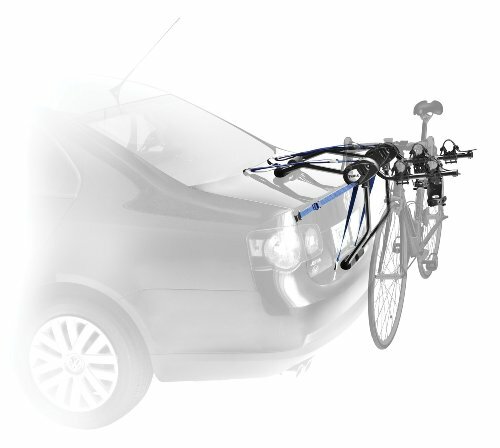 Saris bike racks are made in USA and they focus on quality and innovation. 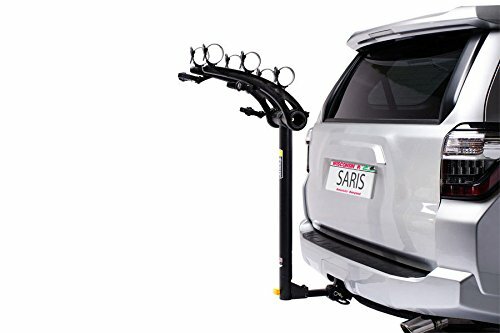 Learn more about Saris here. 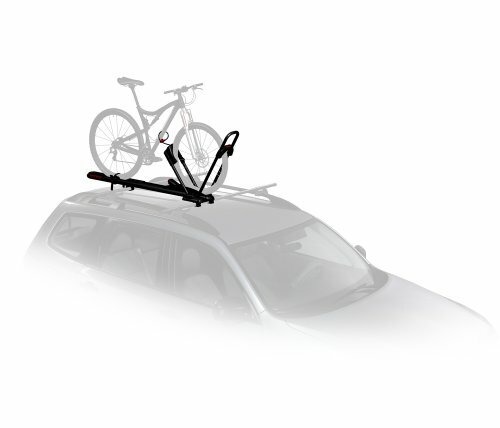 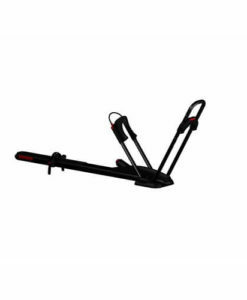 Swagman is the leading brand of value-added bike racks and outdoor-oriented sporting products. 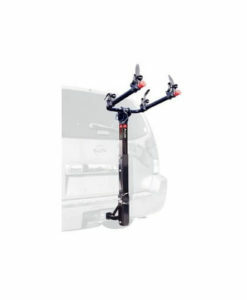 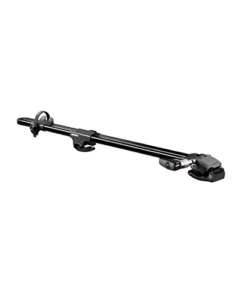 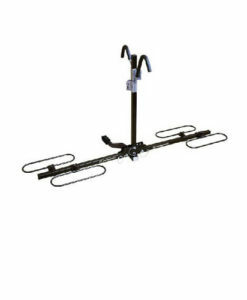 They feature platform, vertical, two arm and single arm and hitch mounted racks. 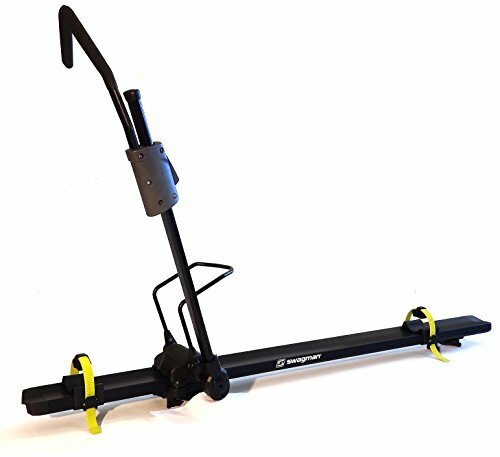 Learn more about Swagman here. 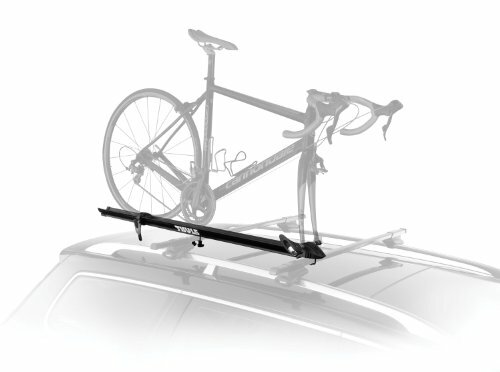 Thule was founded in Sweden in 1942, being the first company who allowed car owners to bring their sports equipment with them on trips. 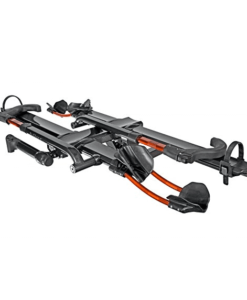 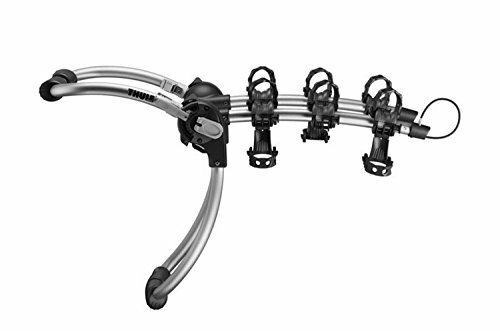 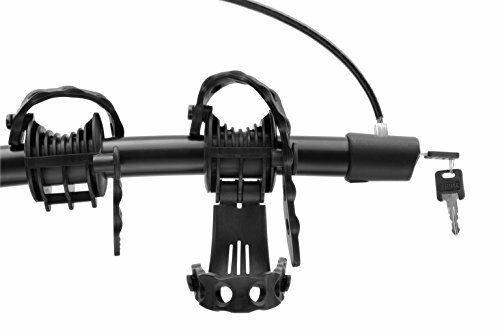 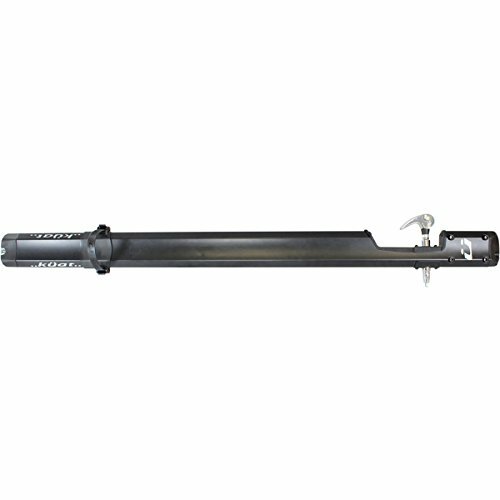 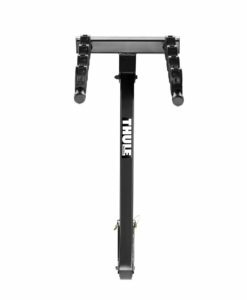 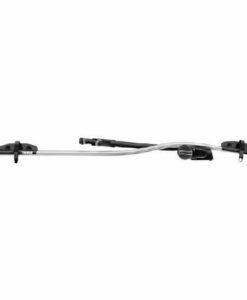 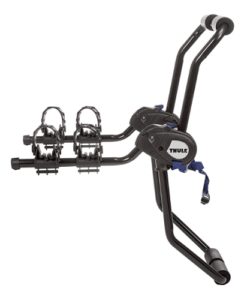 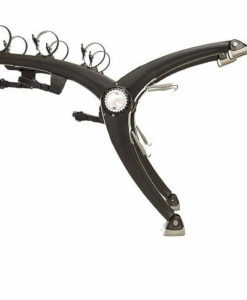 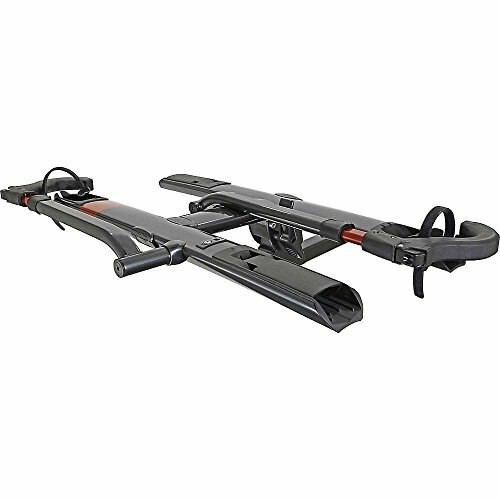 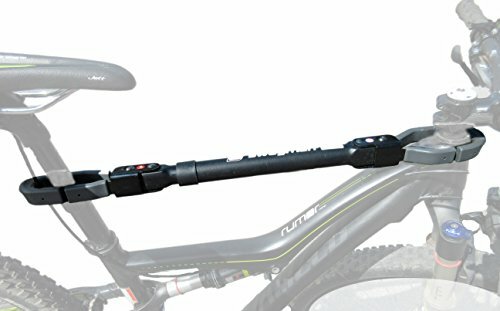 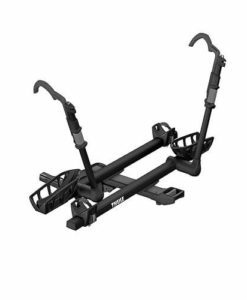 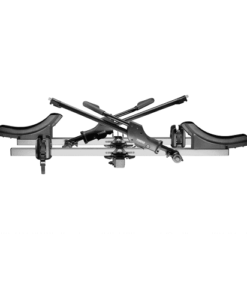 In 1962 Thule produced the first ski rack and in 1992 Thule’s first towbar mounted bike carrier appeared. 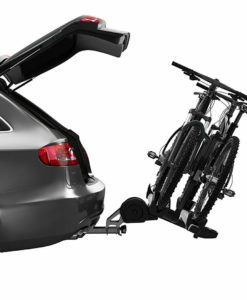 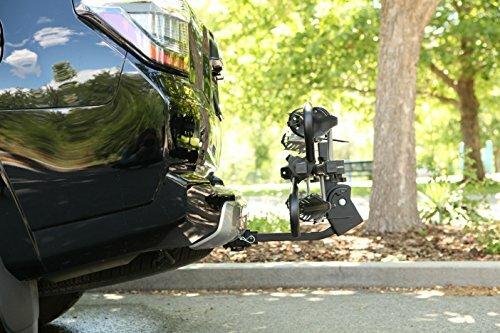 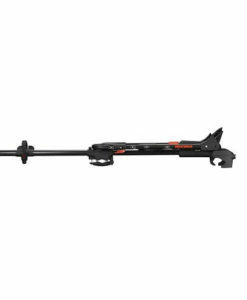 Thule bike racks are designed to be the most durable, advanced and easy to use on the market. 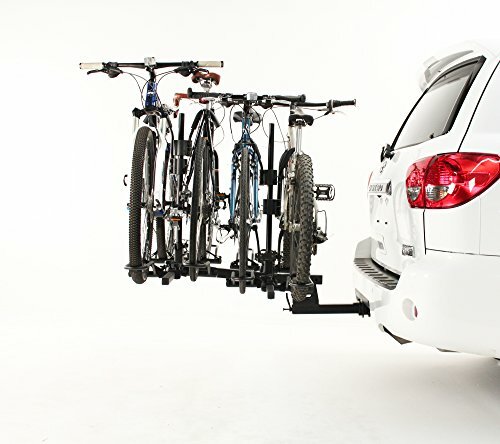 The Thule Group is a world leader in providing transport solutions for an active life. 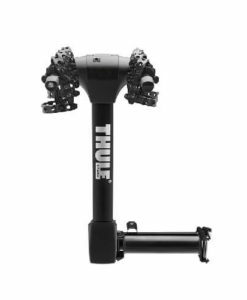 Read more about Thule here. 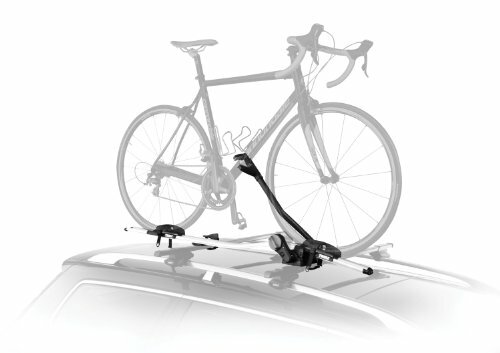 Yakima consider that the most important thing when designing a new product is the people who will use it. 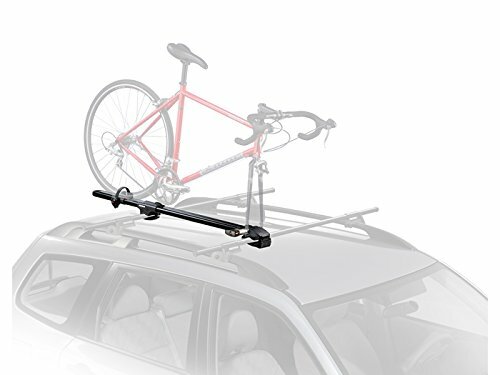 They focus on designing innovative solutions, making durable and easy to use bike racks. 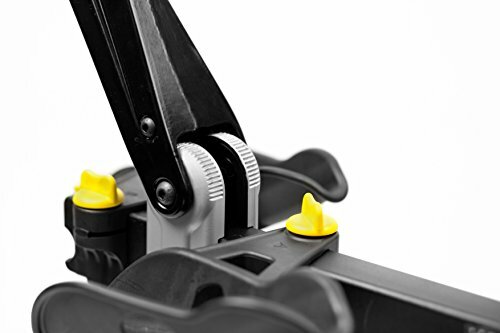 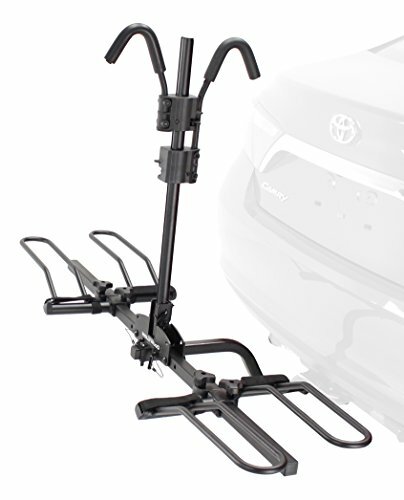 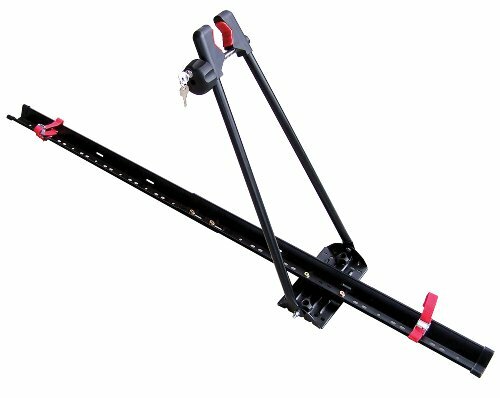 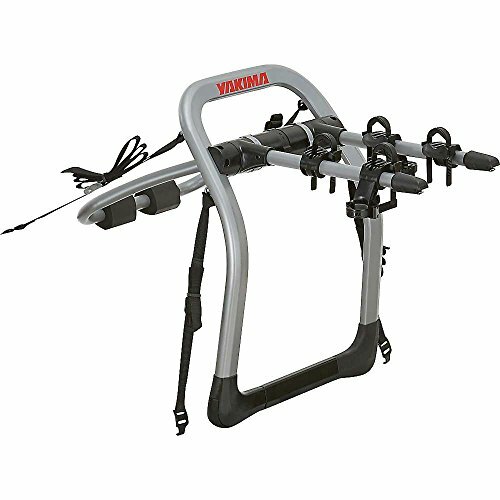 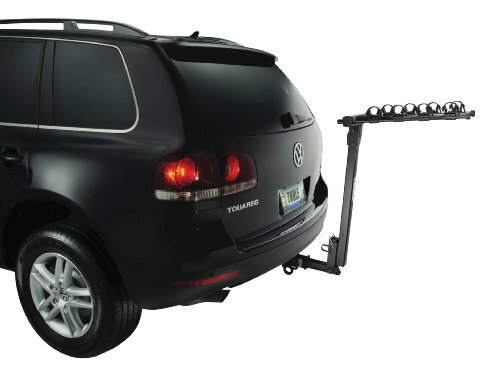 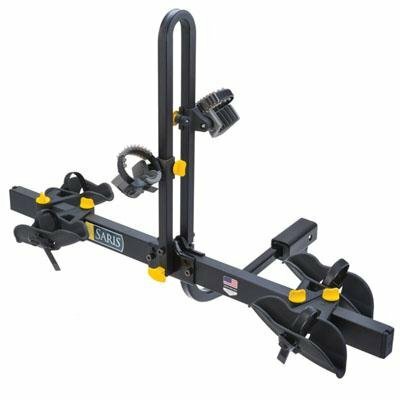 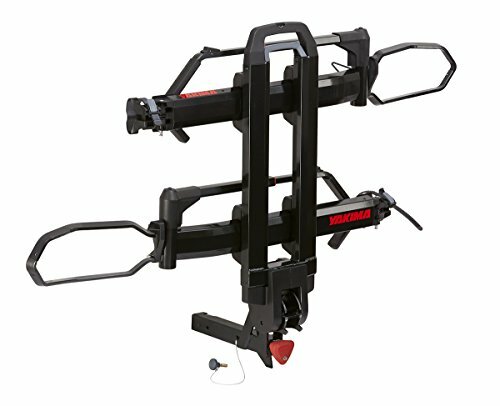 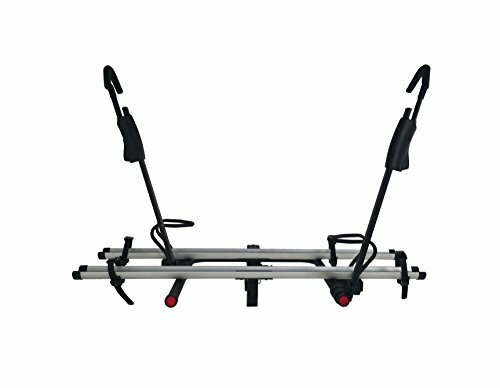 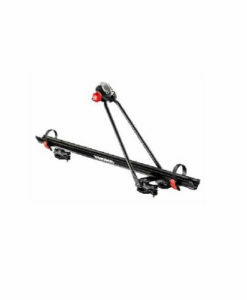 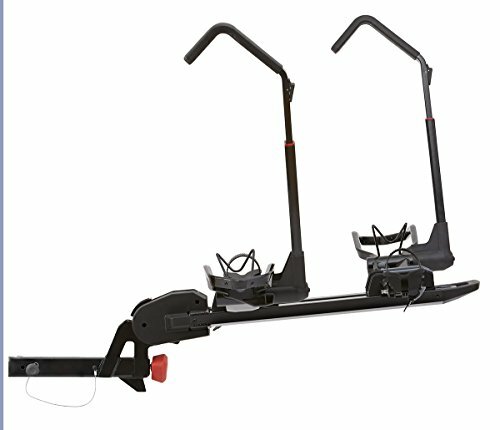 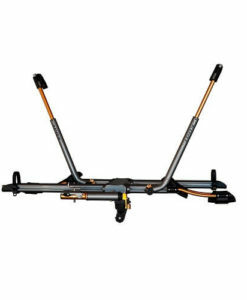 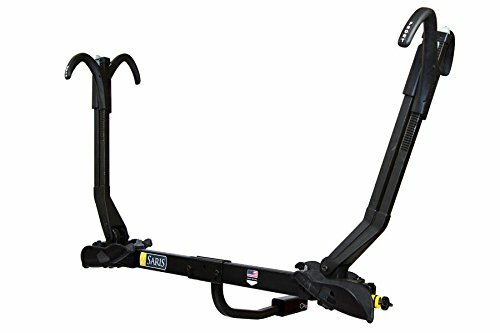 Yakima offers a wide range of bike carriers and among them the most known are Forklift, Frontloader or Ridgeback. 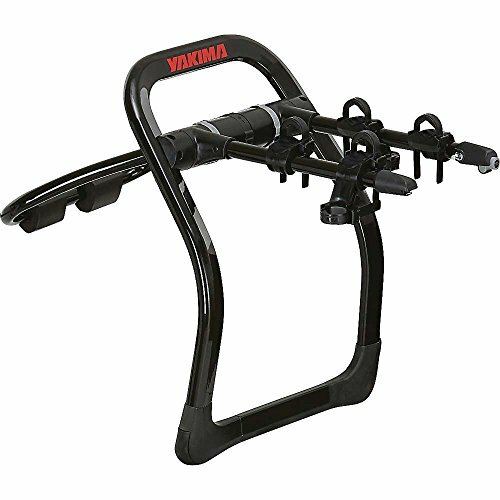 Learn more about Yakima here.